American Gauthic: Installment 11 — Fear of Science. 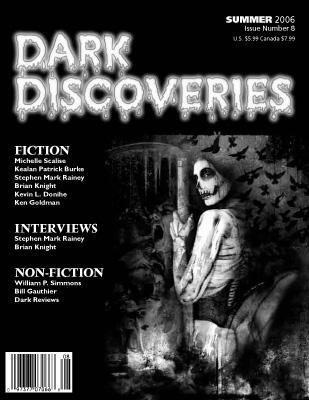 Dark Discoveries, issue #17, print magazine, edited by James R. Beach, Fall 2010. American Gauthic: Installment 10 — The One About Life & Immortality. 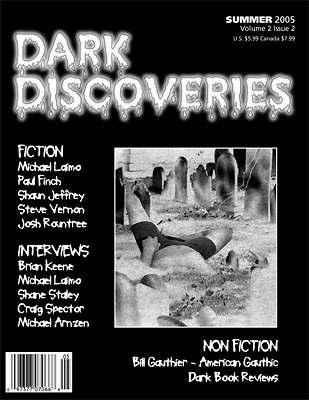 Dark Discoveries, issue #14, print magazine, edited by James R. Beach, Summer 2009. American Gauthic: Installment 9 — The Stench of Impending Sunset. 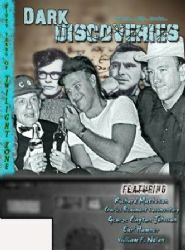 Dark Discoveries, issue #13, print magazine, edited by James R. Beach, Spring 2009. American Gauthic: Installment 8 — More Bugfuck Than I Thought. 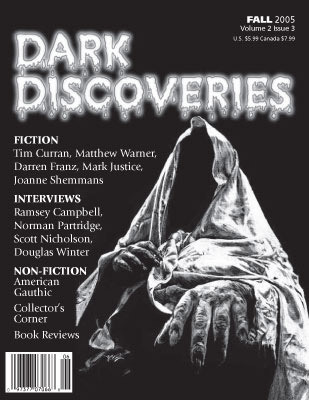 Dark Discoveries, issue #12, print magazine, edited by James R. Beach, Fall 2008. American Gauthic: Installment 7 — Adrift Along the River of Self-Indulgence. 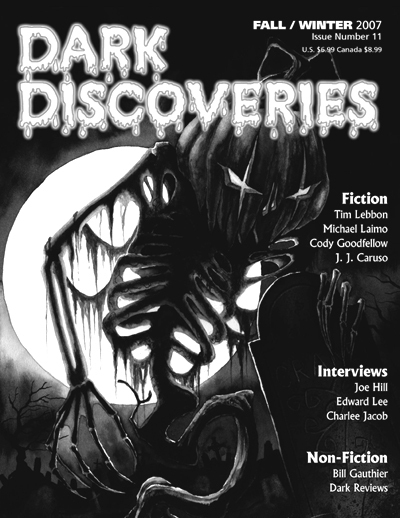 Dark Discoveries, issue #11, print magazine, edited by James R. Beach, Spring 2008. American Gauthic: Installment 6 — From Gautham to Ellison Wonderland. 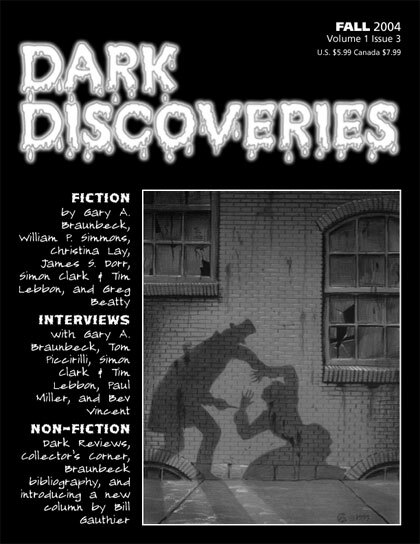 Dark Discoveries, issue #9, print magazine, edited by James R. Beach, Winter 2007. American Gauthic: Installment 5 — Don’t Call It a Comeback. 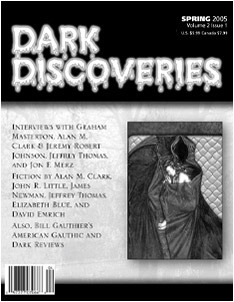 Dark Discoveries, issue #8, print magazine, edited by James R. Beach, Summer 2006. American Gauthic: Installment 4 — Art’s Vicious Hamster Wheel. 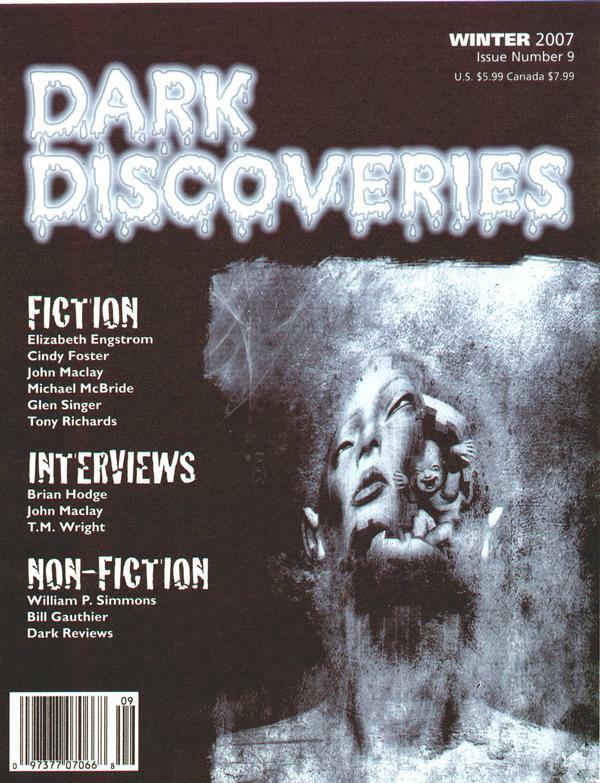 Dark Discoveries, issue #6, print magazine, edited by James R. Beach, Fall 2005. American Gauthic: Installment 3 — Exposing Myself. 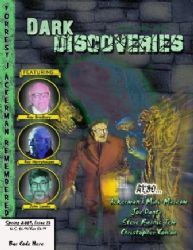 Dark Discoveries, issue #5, print magazine, edited by James R. Beach, Summer 2005. American Gauthic: Installment 2 — What’s Love Gotta Do With It? 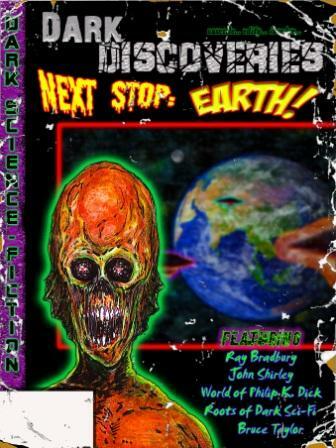 Dark Discoveries, issue #4, print magazine, edited by James R. Beach, March 2005. American Gauthic: Installment 1 — My Name Is, or Who the Hell is This Guy and Why the Hell Does He Have a Column? 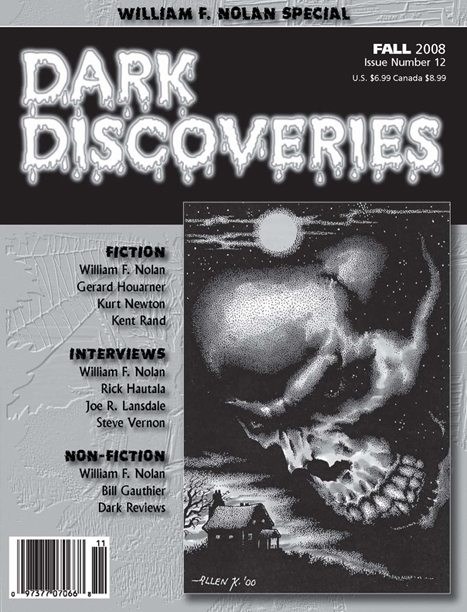 Dark Discoveries, issue #3, print magazine, edited by James R. Beach, December 2004. Various news articles The Standard-TimesAugust 2002-September 2002. “The Shining by Stephen King” a book review, Titan Magazine, local entertainment magazine, November 2000.